Although white elephant present ideas are usually just needed at Christmas time, there are plenty of good party times throughout the year that you might need just the right white elephant present. 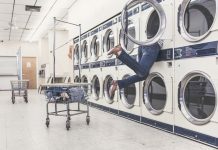 Some links may be affiliate links. Please view our disclosure statement for more information. 1. 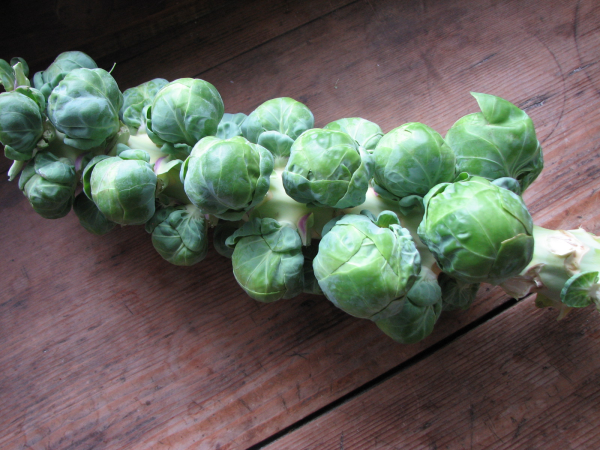 A full stalk of Brussel Sprouts. 2. Goldfish in a fish bowl. 3. A baby bottle with a packet of hot chocolate. 4. A whole dead, raw fish packaged beautifully. 5. A mouse wrapped in a nice white box. 6. A pair of giant whitey tighties. 8. A literal white elephant (stuffed animal, porcelain, etc.). 11. A large photo of the person who gave the gift, framed and signed. 12. A calendar of cats, people, etc. with the person giving the gift’s head on all the heads. 16. An alive gold fish. 20. 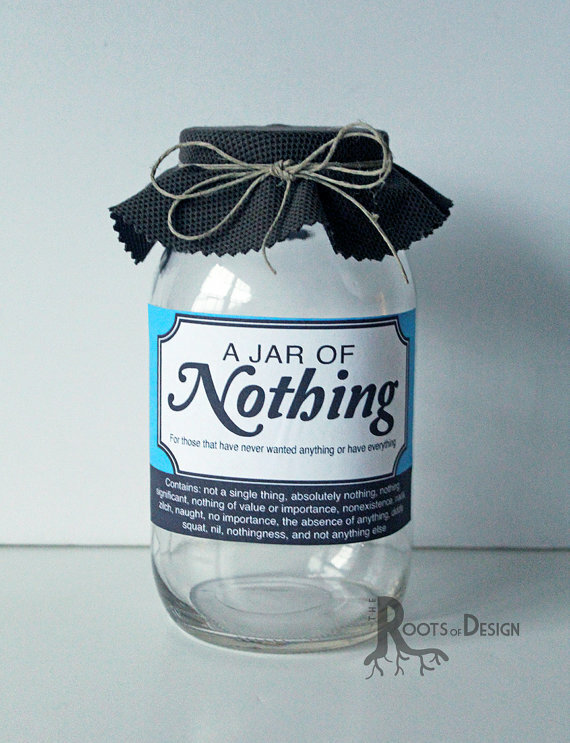 A jar of nothing.